Constucted from aluminium oval tubing. 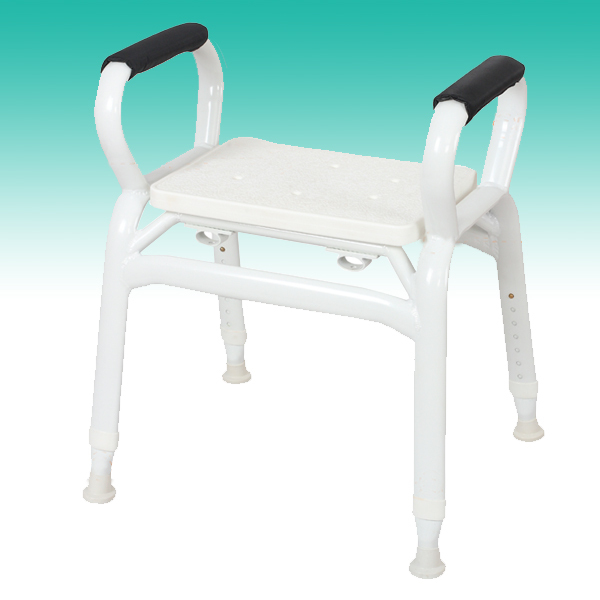 New “S” bend side frame provides maximum space for the patient to fit between the arm rests. 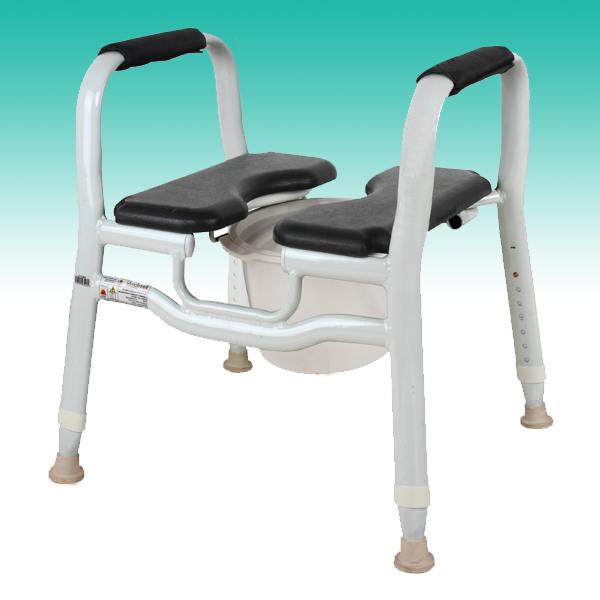 Offers a safe working load of 200kg, Australian standard certified. 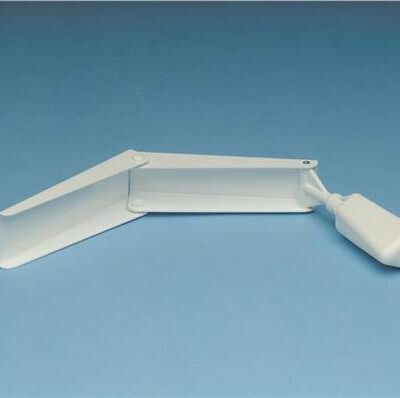 Fitted with slip resistant suction tips. 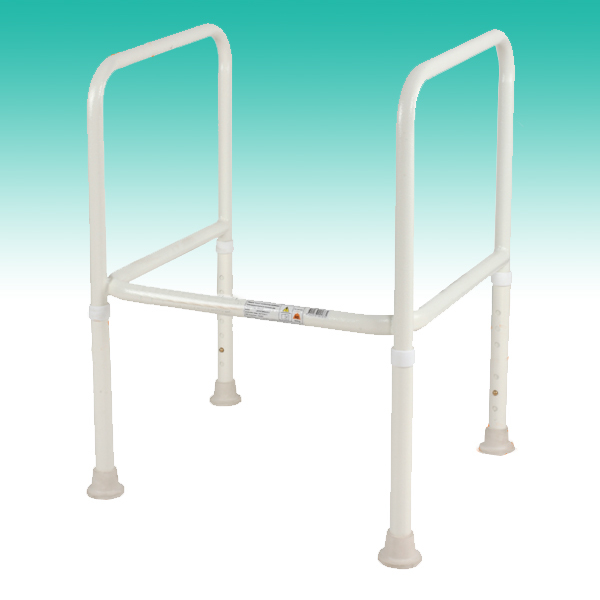 Suitable for domestic use, hospitals, nursing homes and other institutional use. Seat is made from solid plastic and is perforated for drainage. Thicker, durable powder coated finish to help protect against scratches and scuffs. 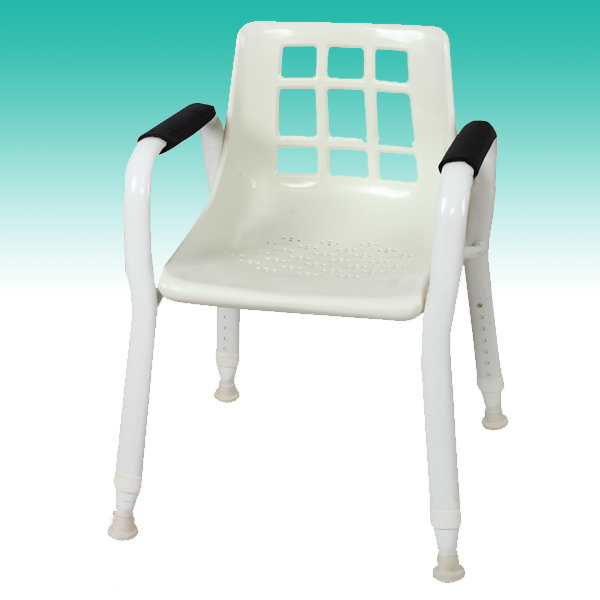 Frame is designed for maximum seat space and comfort with a unique “A” frame shape.